The slabs of reinforced concrete structures can be modelled as bars with width 1.0 m hinged on beams [*] NoteSlab together with beams and columns behave as one structure in which each member affects and is affected by the others. 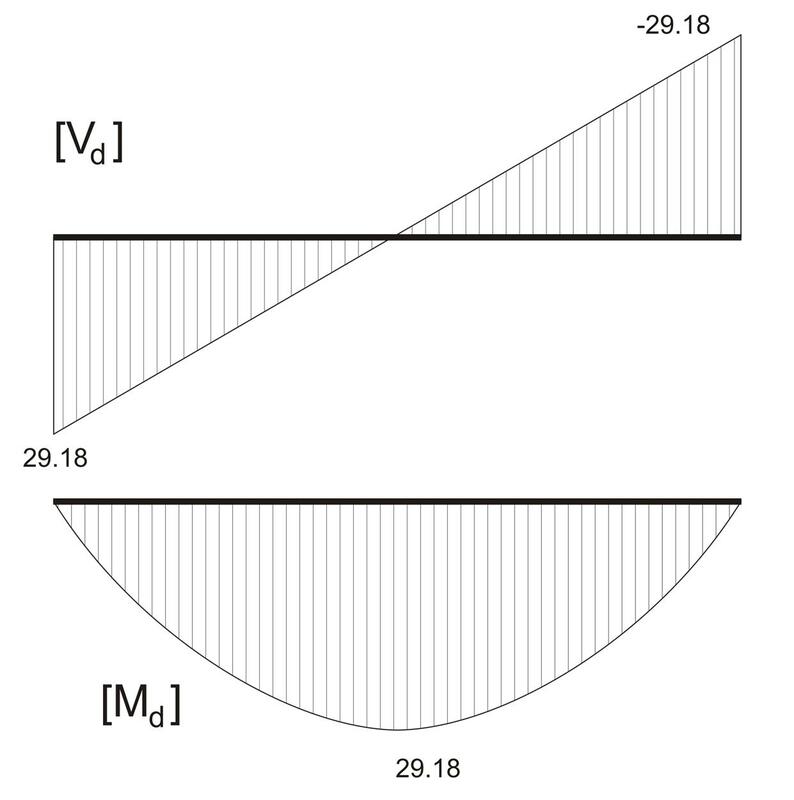 In case of reinforced concrete structures, in §3.3.4 is indicated and in Annex Α is proved, that the separate analysis of the slab, hingedly supported on beams, gives the most reliable results. 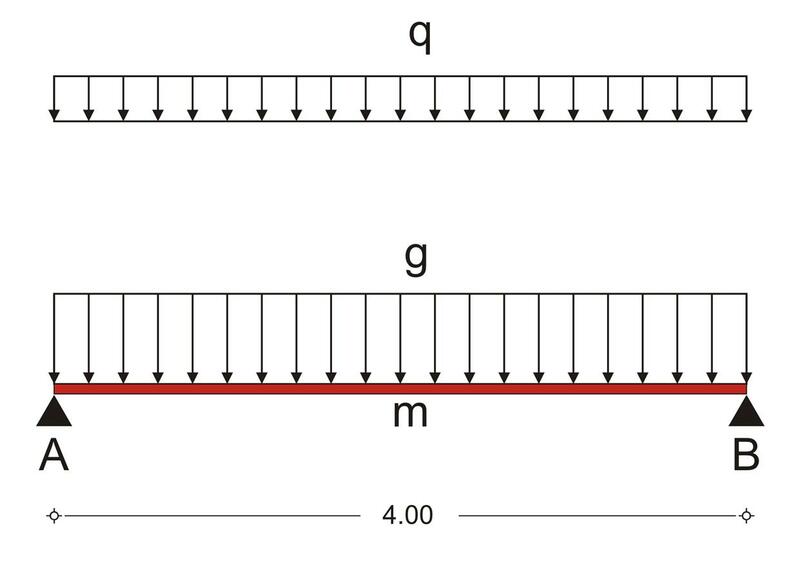 In this example, slab s1 is hinged at both ends with width h=170 mm, and span l=4.00 m. Τhe design stress resultants, result from the slab's self-weight and covering loads and a live load q=5.00 kN/m2.